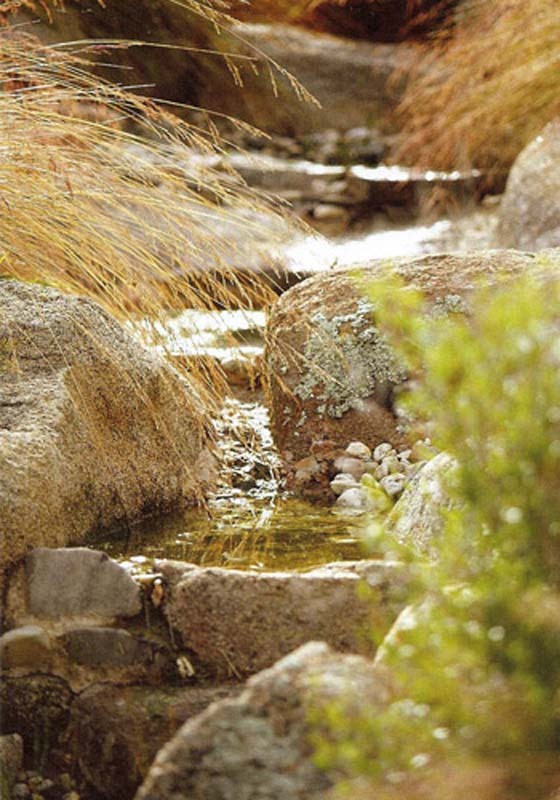 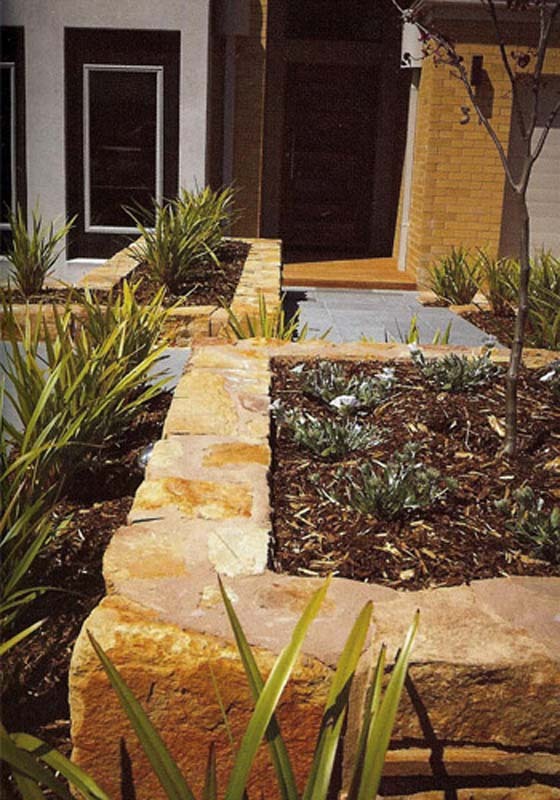 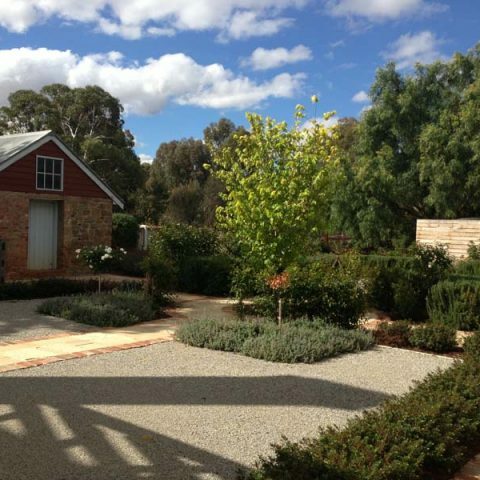 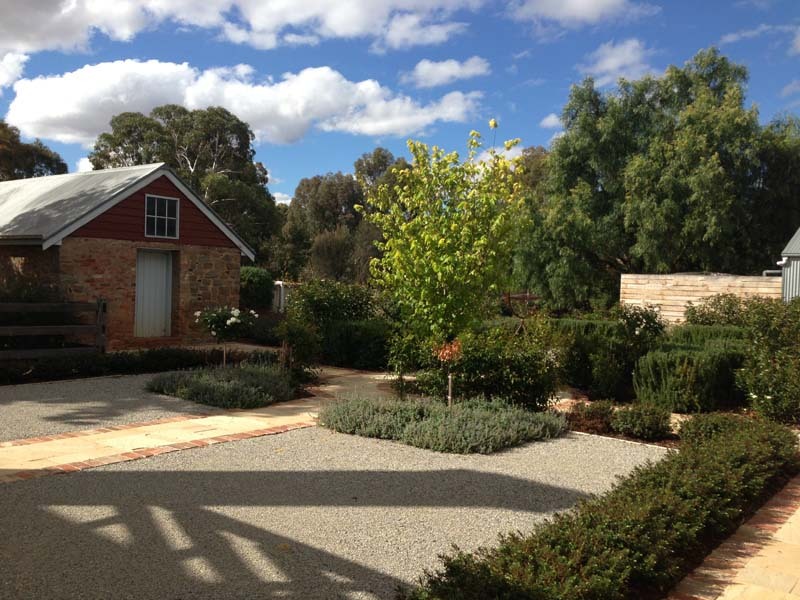 As Bendigo landscapers, the team at Luke Bullock Landscaping understands that water is a vital resource and key to the life of garden landscaping. 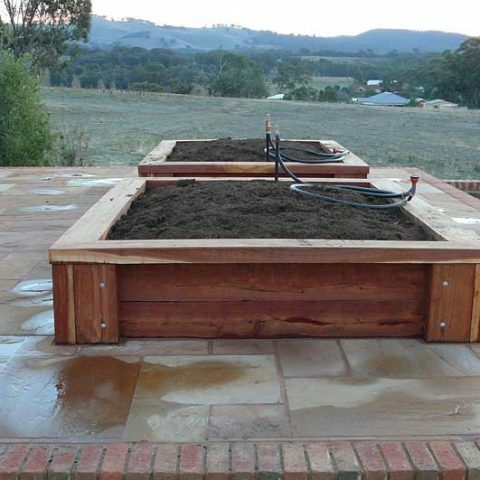 Grey water systems collect household waste water from the bathroom, hand basin, shower and laundry for reuse and distribution throughout your garden. 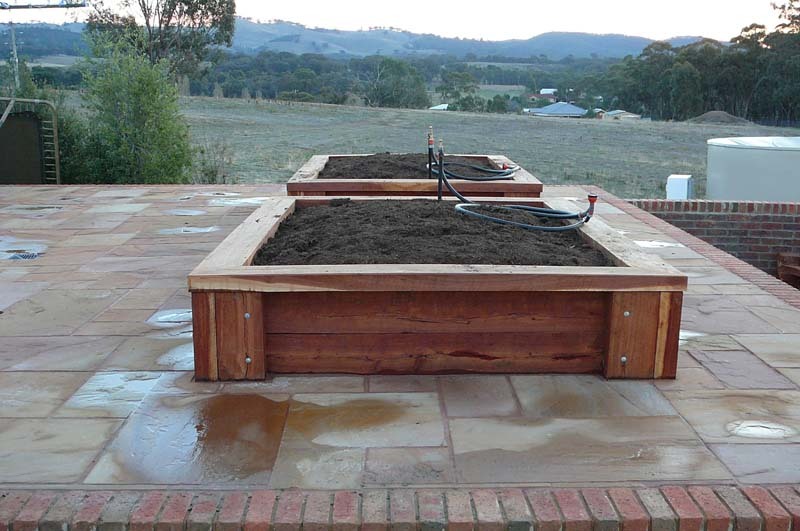 With droughts and water restrictions affecting Bendigo and communities all over Victoria, now is the time to consider installing a grey water system. 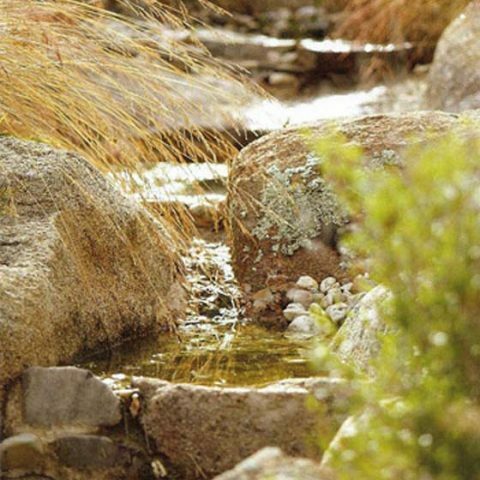 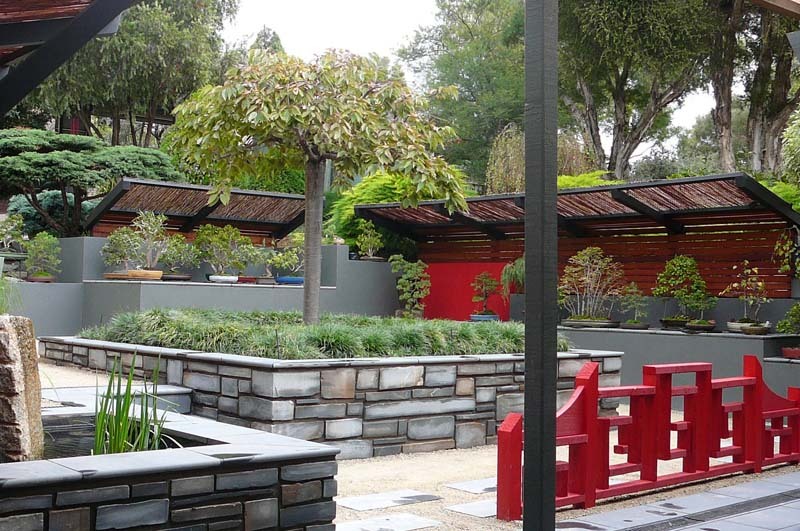 We can install a grey water system in your existing garden or incorporate it into the plan of your residential landscape design. 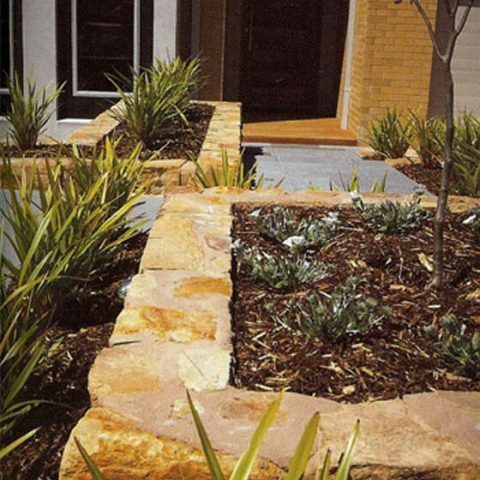 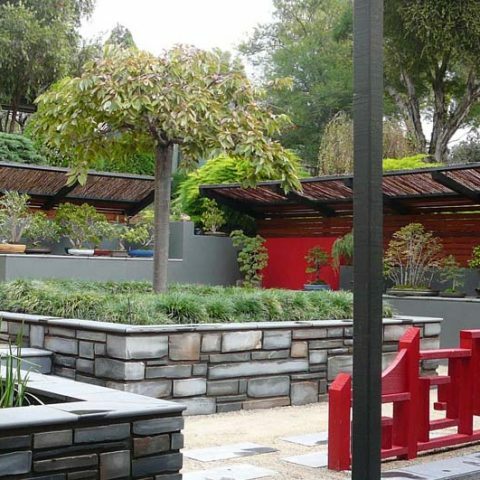 As landscape contractors we are passionate about water conservation and water-wise ideas, including drought-resistant plants and landscape irrigation.